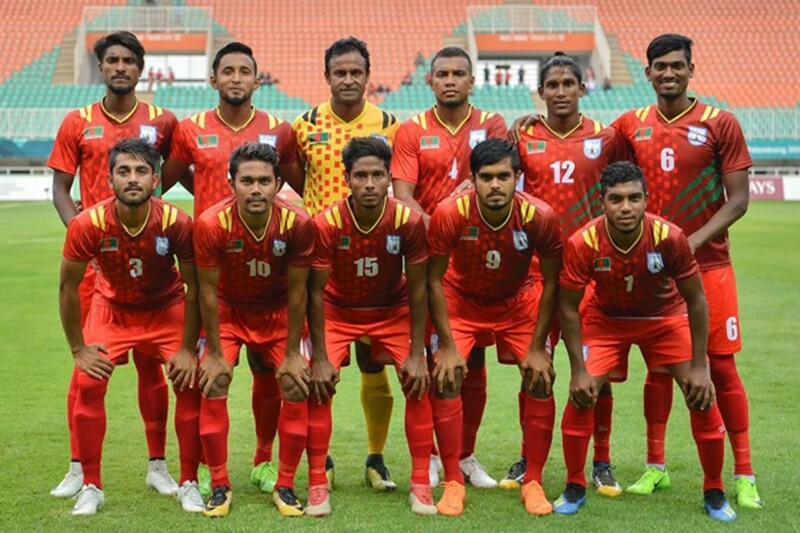 Bangladesh U23 Secures Knockout Stage After Stunning Qatar ! Bangladesh have secured knockout stage in Asian Games 2018 after stunning Qatar 1-0 on Sunday. Jamal Bhuiyan fired the winner at Pakansari Stadium. Bangladesh have earned four points with one win and a draw in the first round. 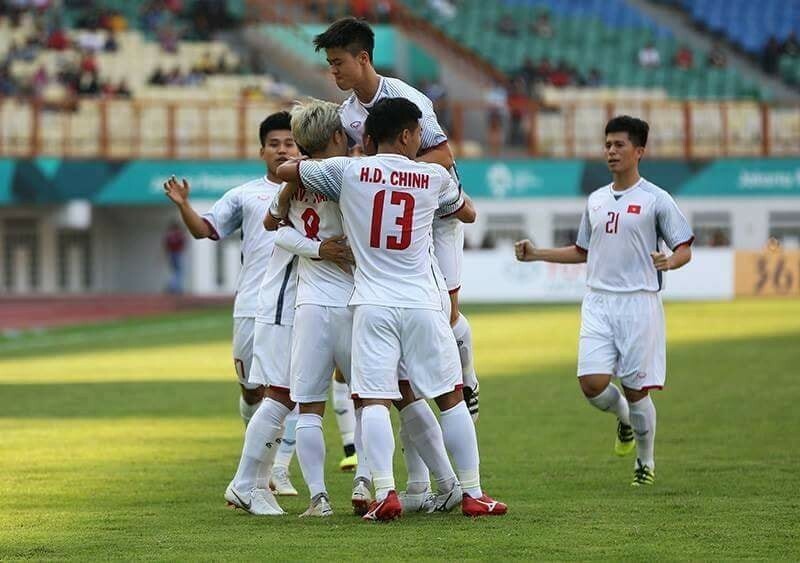 They lost their first match to Uzbekistan 0-3 and held Thailand to a 1-1 draw in the second match. 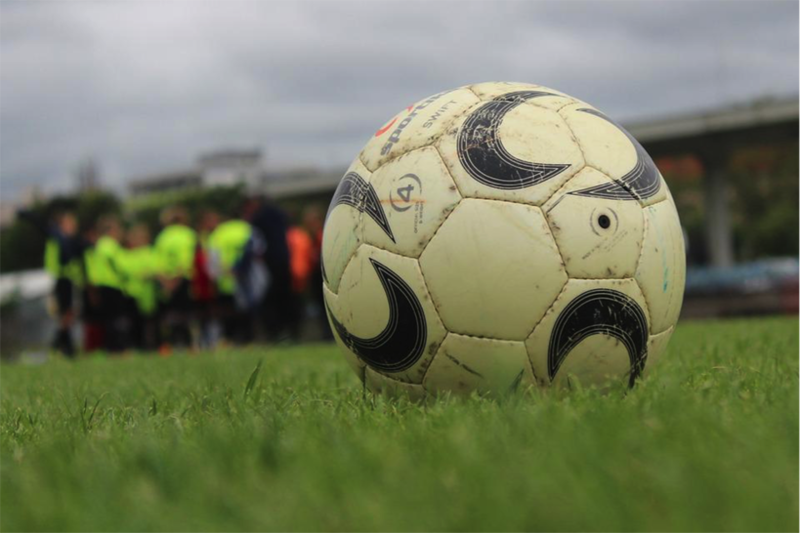 Next Why Nepalese Football Is A Good Bet ?